Thanks for the reminder! Get the profiteers out of our Prison system. They don’t want an educated working class. Read these shameful figures and cast your votes with an eye on the future. The corruption didn’t happen overnight and it isn’t going to change in one election cycle…but we can start the process now! 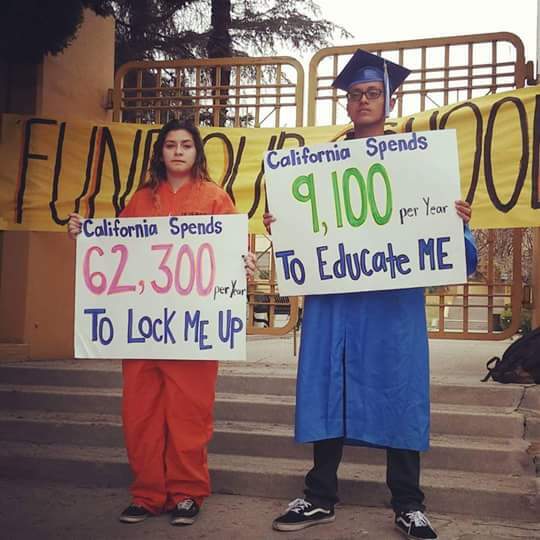 End the For Profit Prison System.